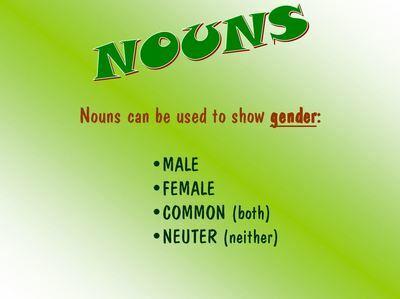 ​Also check the grammar tub of books and posters. 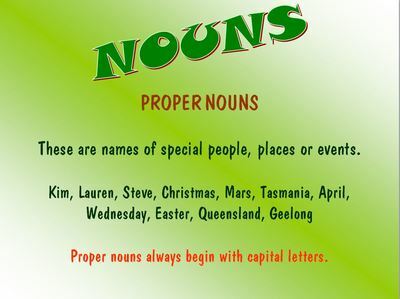 Miss Marg has a copy of this for you. 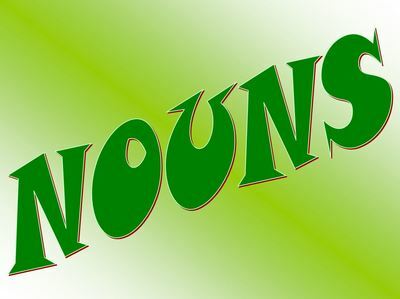 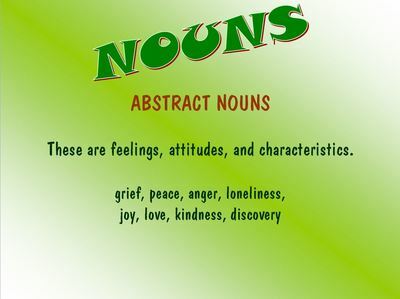 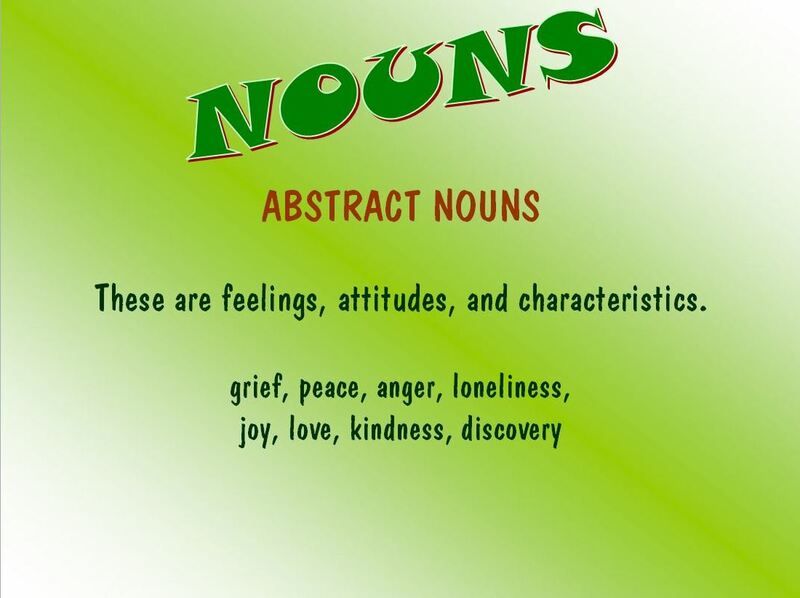 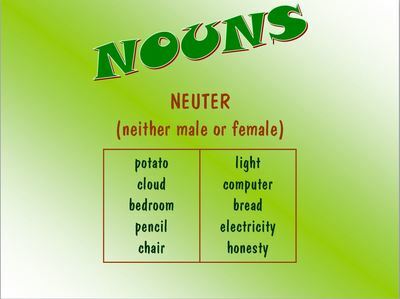 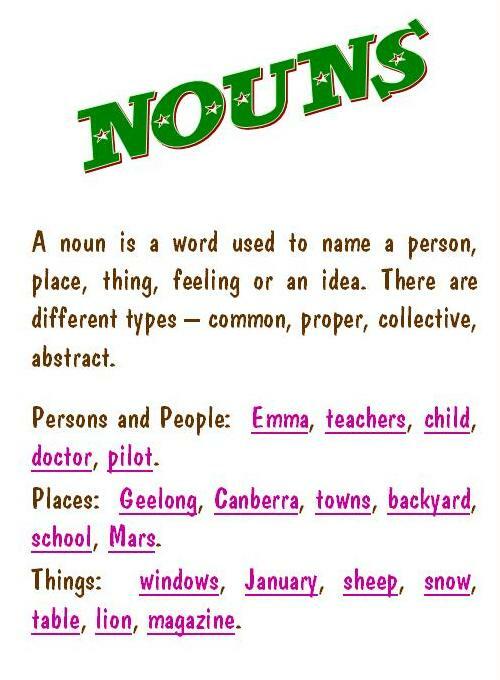 Definition - what is a noun? 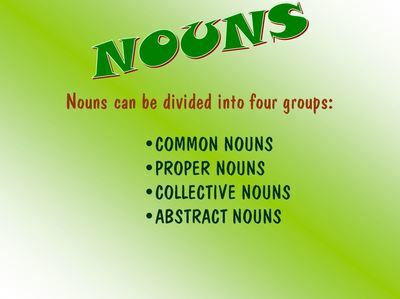 Your posters should look SPECTACULAR! 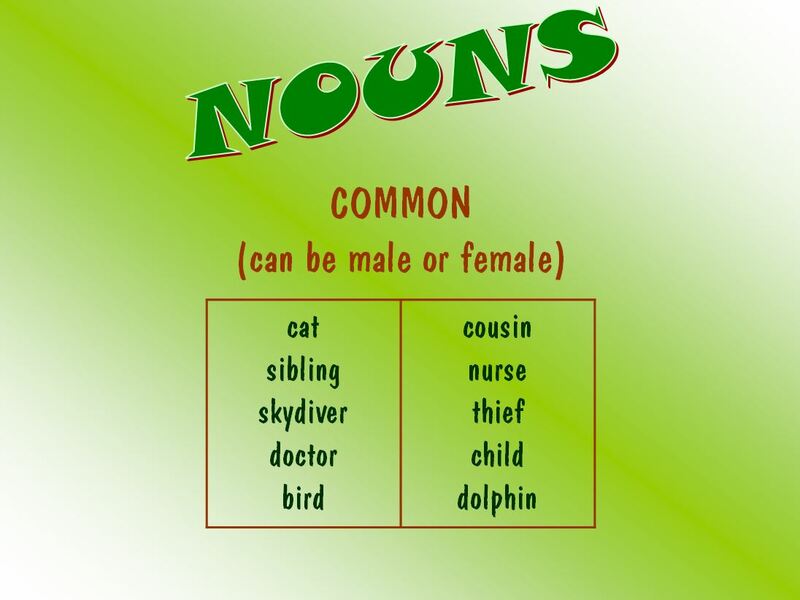 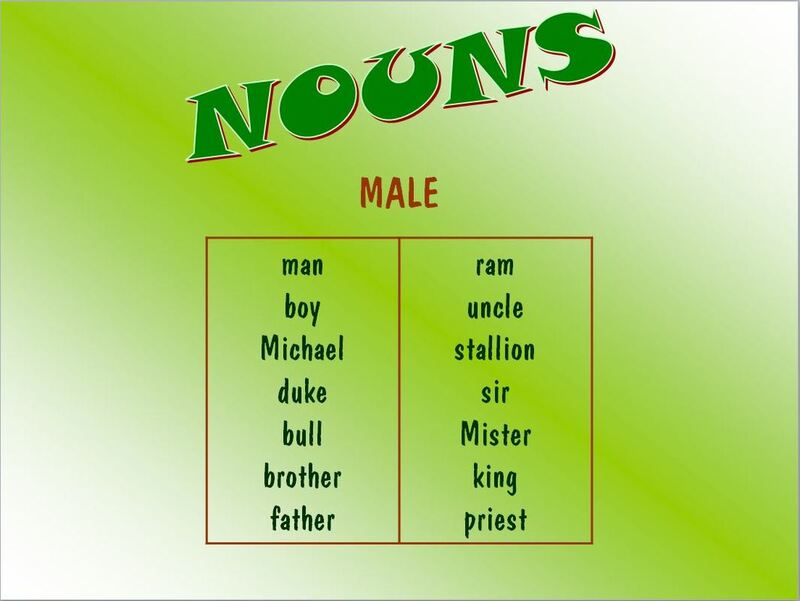 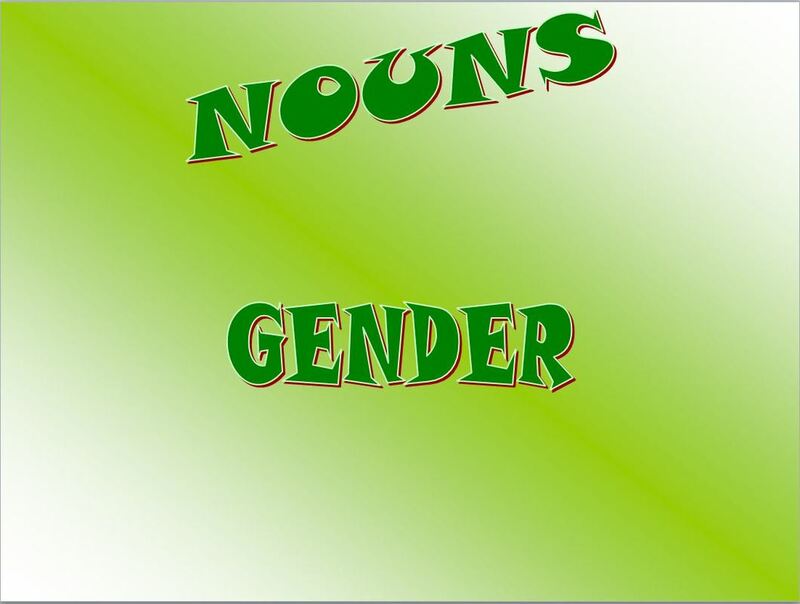 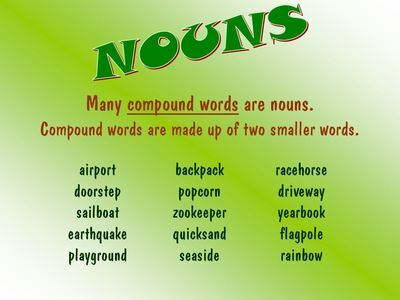 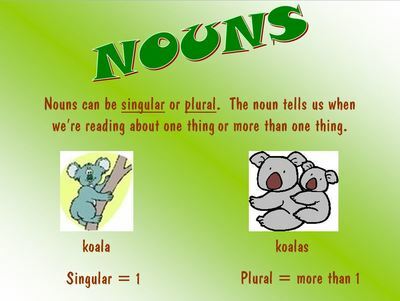 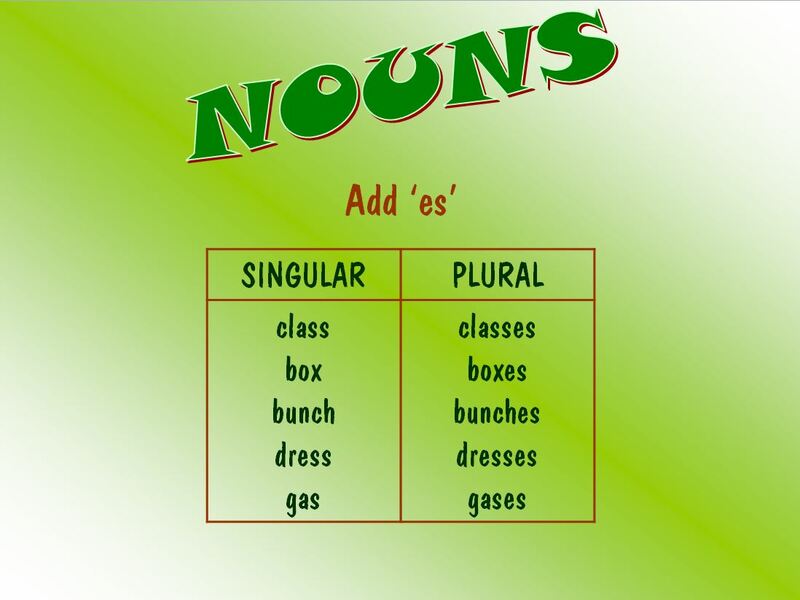 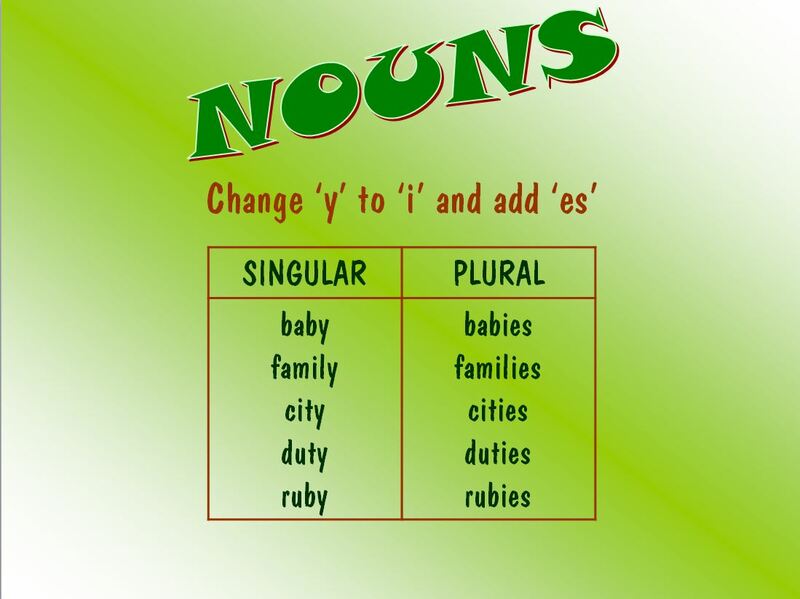 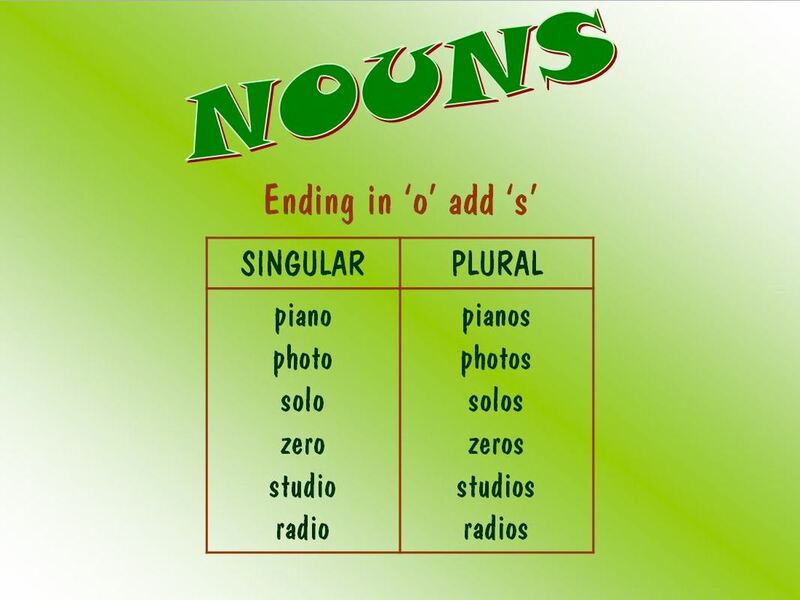 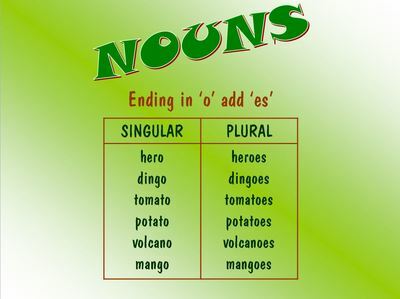 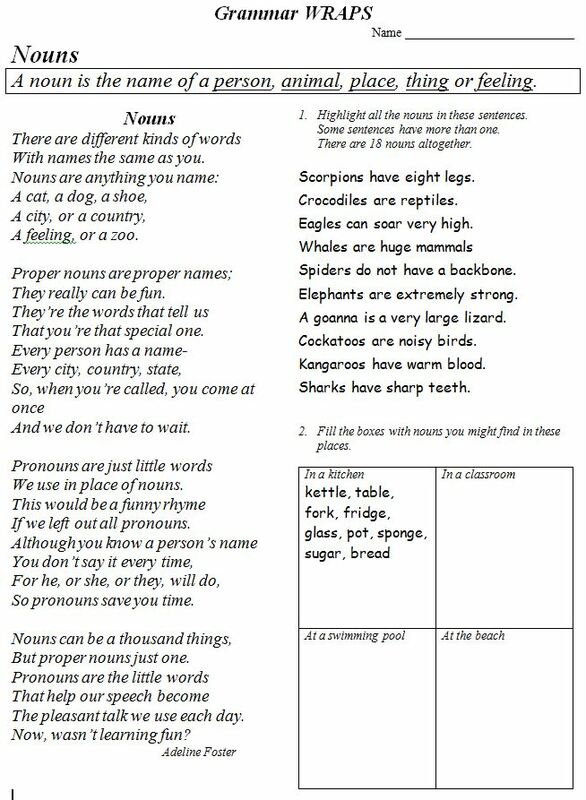 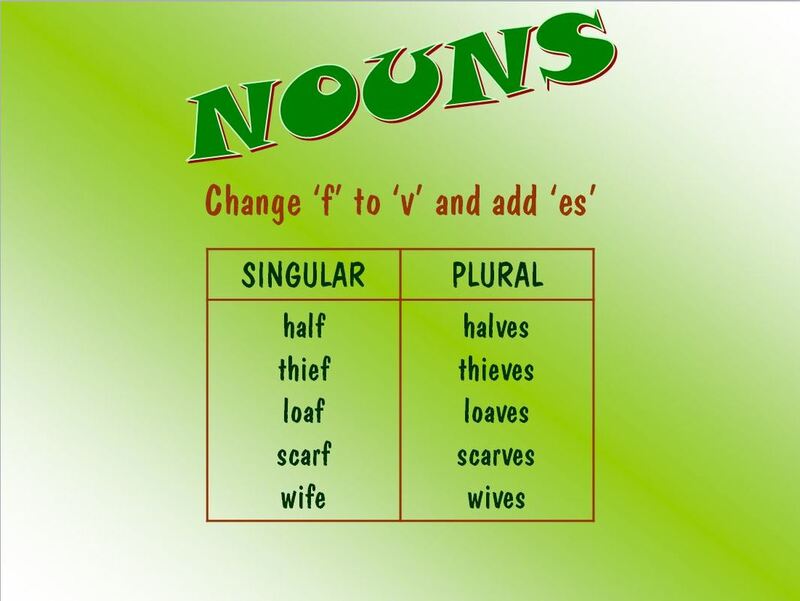 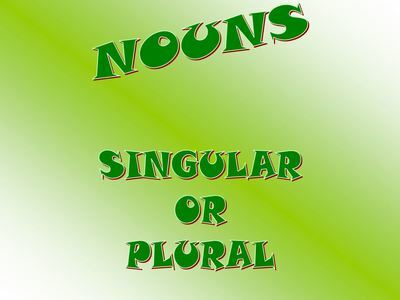 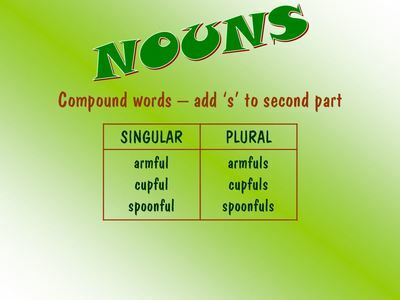 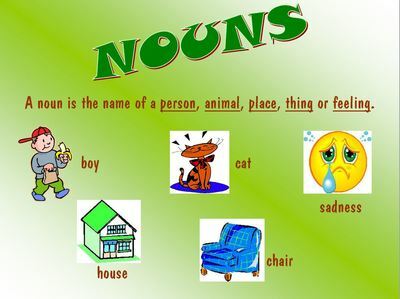 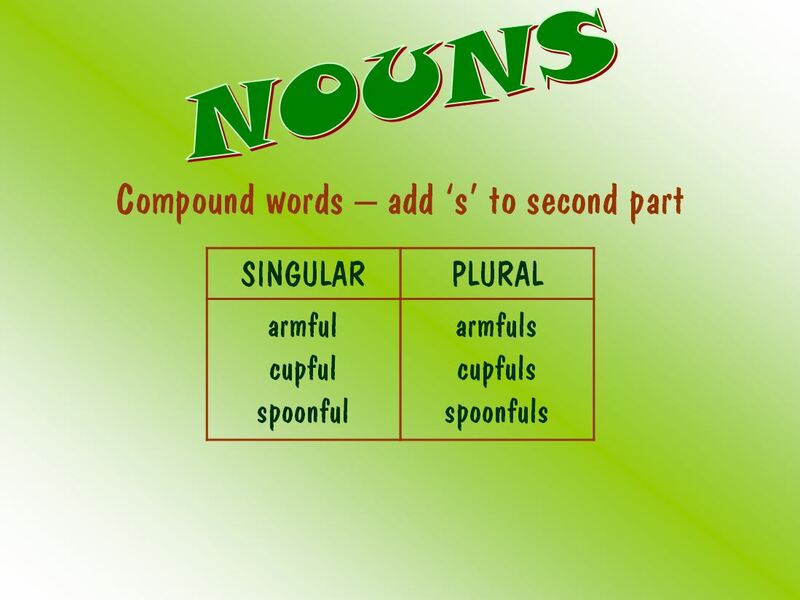 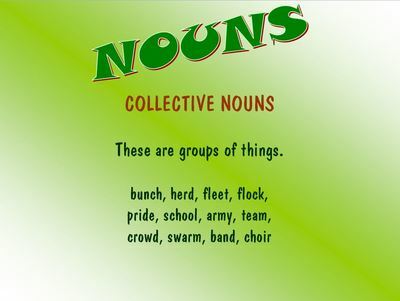 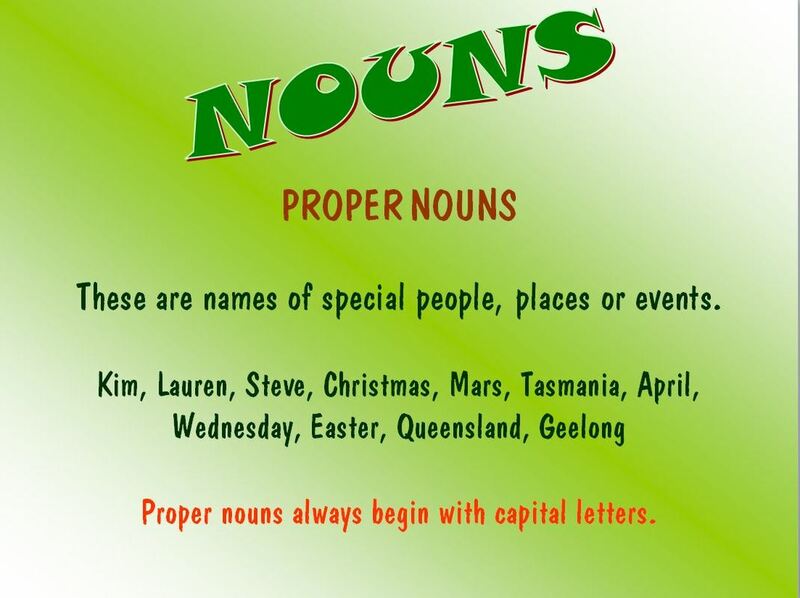 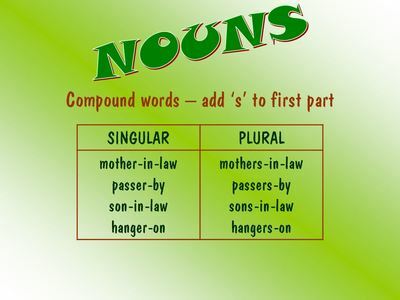 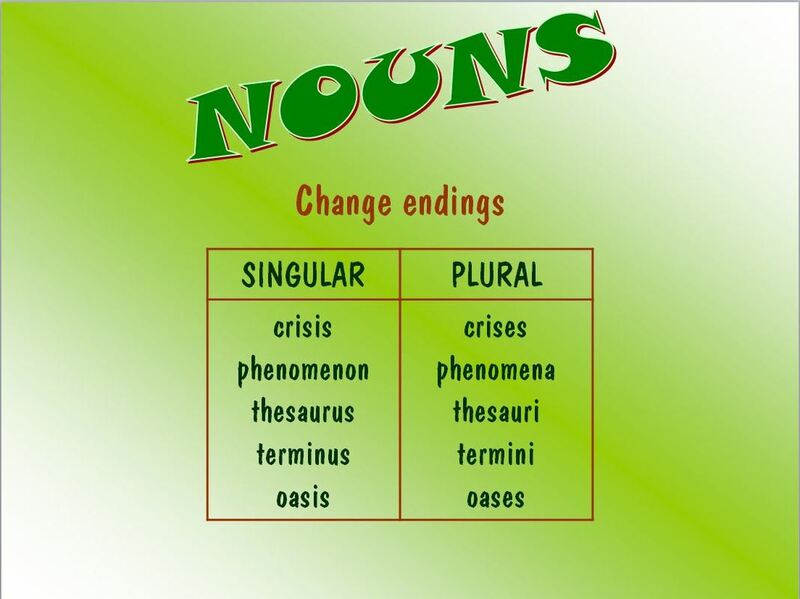 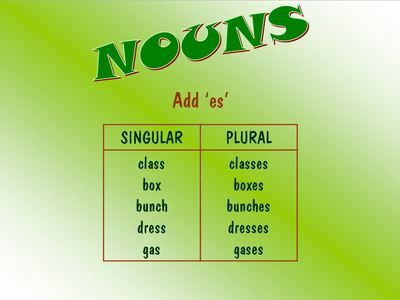 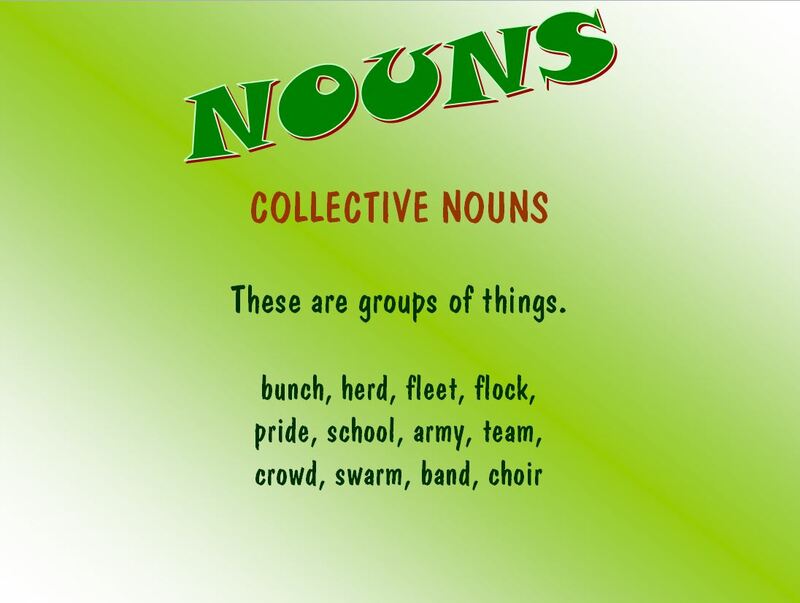 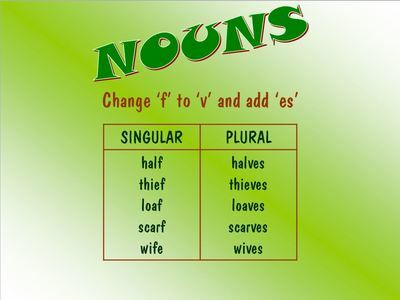 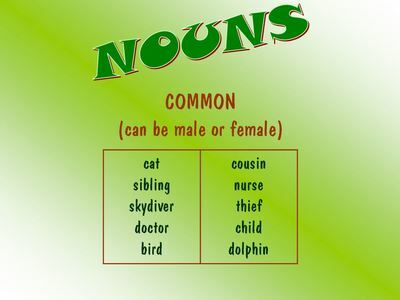 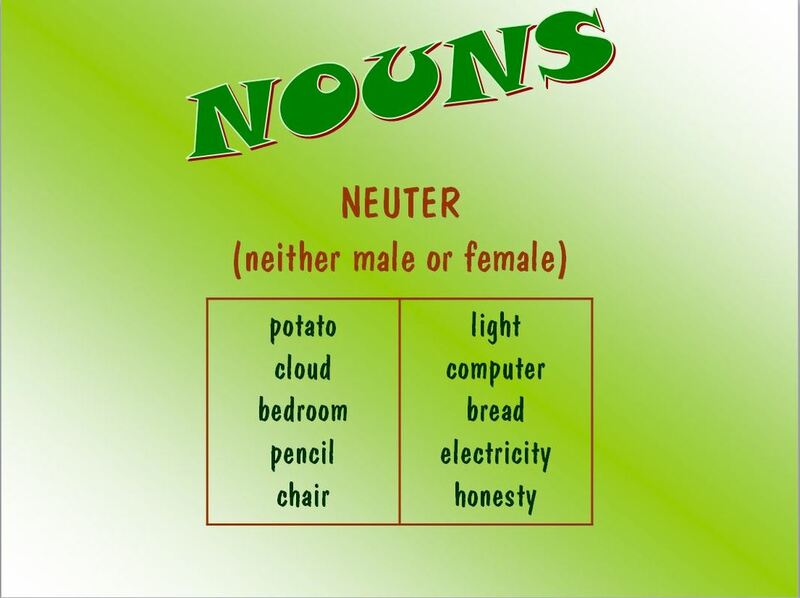 Let Miss Marg know when everyone's ready to teach the class about nouns!